CAPE TOWN (Reuters) - Switzerland's banking group UBS said on Friday a former co-head for JP Morgan Chase's African arm would take over the helm of its Africa unit from September. 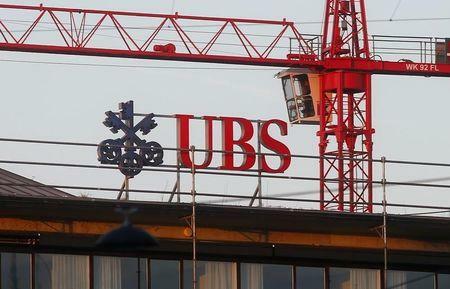 Besides being country head for UBS in South Africa, Brian Smith will also be in charge of investment banking for the sub-Saharan African region, a statement from UBS said. Smith would replace Sean Bennett who is stepping down as head of UBS's South African unit. During his tenure at JP Morgan, Smith held oversight for all of the operations of across the region, including corporate banking, equities and asset management.